Jon is a native of Bonesteel, South Dakota. He graduated from Dakota Wesleyan University in Mitchell, South Dakota with a degree in Biology and dual minors in Athletic Training and Psychology. In 1995, he became a Board Certified Athletic Trainer. He worked as a Certified Athletic Trainer in several settings, caring for both college and high school athletes. In 2005, he entered the Physical Therapy program at the University of South Dakota. He graduated in May of 2008 as a member of the inaugural Doctor of Physical Therapy class at USD. Since that time, Jon has continued to expand his knowledge and expertise in the areas of Orthopedic and Sports Physical Therapy. He has been certified in the use of Functional Movement Screen and takes great interest in correcting faulty movement patterns to enhance patients' quality of life. In June of 2013, Jon became certified in the use of ASTYM, which is instrument-assisted soft tissue mobilization. In July of 2016, Jon was certified in Functional Dry Needling, a technique to help decrease pain and restore function. 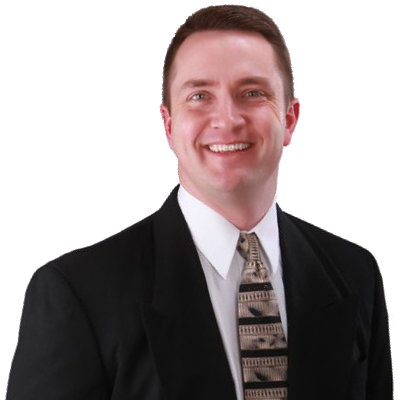 Jon is a member of the American Physical Therapy Association, the Nebraska Chapter of the APTA, the National Athletic Trainers' Association, and the Nebraska State Athletic Trainers' Association. Jon and his wife, Angie have 3 children: Tatum, Carson, and Addison.